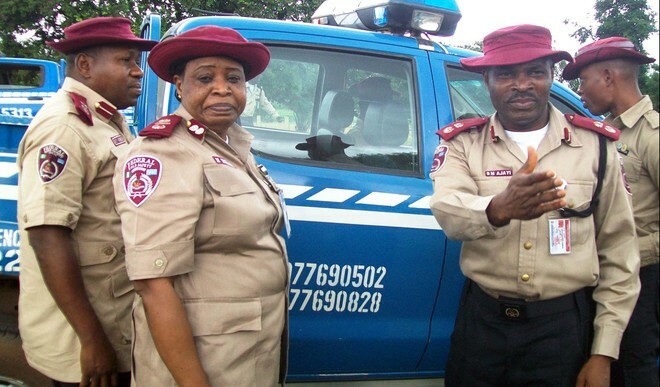 The Federal Road Safety Commission (FRSC) on Wednesday said it had recorded 187 deaths in 289 crashes during the last Christmas celebrations. their level of commitment, and motorists for complying with traffic rules and regulations. nationwide patrol along designated routes of the nation’s highways..
Lagos-Ibadan corridor to 9th Mile in Enugu. about, Ore and Asaba, among other corridors.